Last Friday evening around 10:30pm marked my arrival to Cambridge, MA. By 1:30am it was no longer a road trip with my dad and all my stuff….I was officially in my new place. Let me just tell you, unpacking a van and carrying everything up to the 3rd floor is a whole heck of a lot easier than carrying it down from the 5th and trying to figure out how you’re going to cram it into an already stuffed vehicle. Especially when those stairs from the 5th floor are plentiful and narrow and steep and the new one is a simple wide spaced two flights with landings in between. … I shuffled my stuff back and forth, want to have options. Should have taken it as a chance to learn outfit planning early on. Anyways… it went smoother than I anticipated given that taking a load of laundry up 5 flights had my arms aching and me huffing the other day. I got a bit of kick back in to my step as I brought loads down. I tend to make moving on myself a lot harder than it needs to me. Like walking 12 blocks with a bag full of books (thick books like Harry Potter and Fountain Head) to donate early in the morning. The fact that I went low during that trip alone was a smack to the forehead reminding me I should have cut back on insulin. With no food left it was few pit stops for candy and coconut water through out the day. When we arrived to Cambridge, a solid 5 hours later than planned, I had to meet up with the new roomie to grab the keys. By that time it was established that we would need to grab me some snacks and juice to have on hand for the evening. As we started unloading and the clock soon approached midnight I started panicking, not knowing if anything would be open. Sure there were tons of people out walking but my street (I guess they’re not called blocks anymore) is residential. I used to have a 24 hour CVS an avenue over. With a yelp search I spotted a Starbucks that was open until midnight but we were quickly approaching that and only half way unpacked. Then I located a 7-11 … those have to be 24 hours I exclaimed. Silly as it is, I felt a little safer. So I stocked up a few bars and a coconut water. And then proceeded to binge on them once hunger kicked in and our weird diner dinner wore off. Oddly, the one thing I did manage to pack from the kitchen was two bottles of honey … boy am I glad for that. I went low in the middle of the night, finishing off the rest of my food supplies. Waking up a little on the low side, barely functioning and having to figure out where there was a cafe (and is it cash only ?? 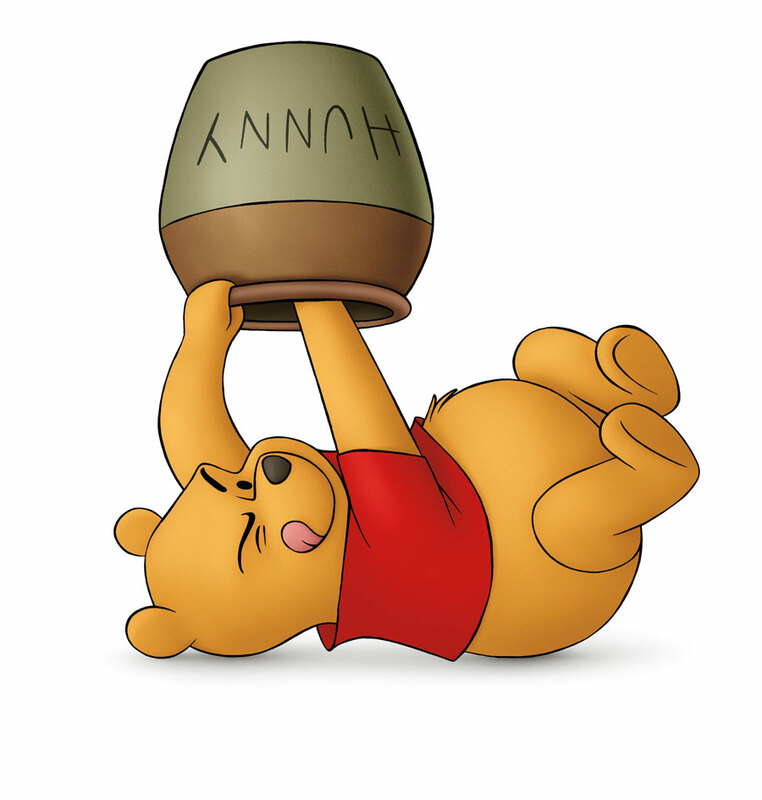 ), the next morning I was grateful for that honey to give me a little boost. Sounds dramatic and silly, yes? It is, but it’s also a lesson that I’m going to have to plan a little better in Boston. I’m not able to run downstairs or a street over for juice if I run out of glucose tablets. Going low in the middle of the night with no food is no joke …. especially when I was dropping all day with the uptake in activity. First week in the books, bring on the adventures! 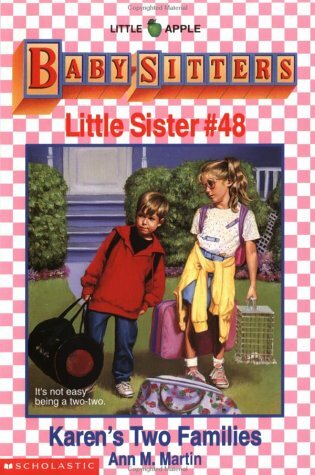 Categories: Life | Tags: adventures of cambridge, babysitters club, Boston, Cambridge, diabetes, DLife, first week in cambridge, life adjustments, move, new city | Permalink.